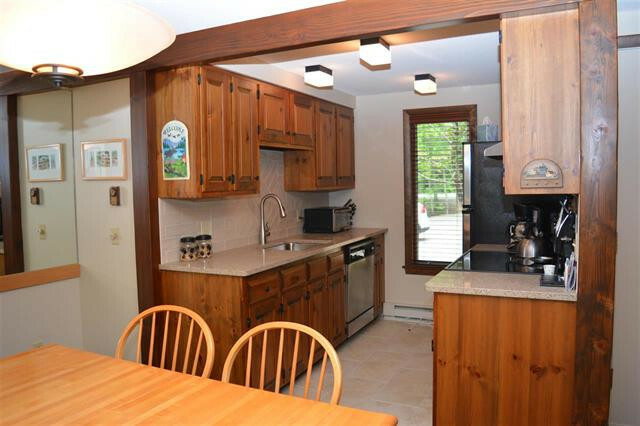 Webster Style condominium with open floor plan located in close proximity to Eastman Lake. This condo makes the perfect retreat to enjoy walking trails, beaches, tennis, kayak, golf, pickle ball, and outdoor lake activities offered in Eastman. Featuring 3 bedrooms, 2 updated baths, an updated kitchen, and fresh paint. Two sets of slider doors open to a spacious outdoor deck leading to the lake. 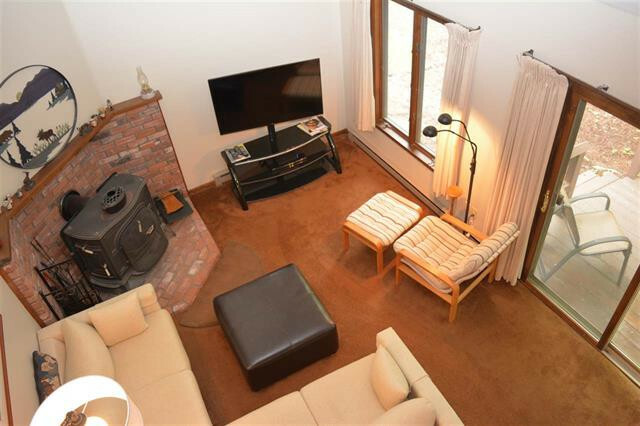 This condo is ideal for entertaining in this beautiful four-season community in the Dartmouth/Lake Sunapee Region. A full-time residence or a vacation getaway that can be enjoyed for many generations. Make it yours today! Call Carol Shepherd at 603-568-0880 or email carol@sheprealty.com for more details.